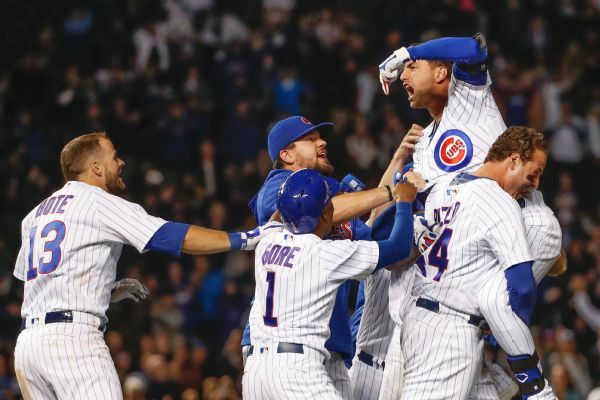 The Cubs were eliminated from the postseason by the Rockies on Tuesday, and they reflected on what's next. 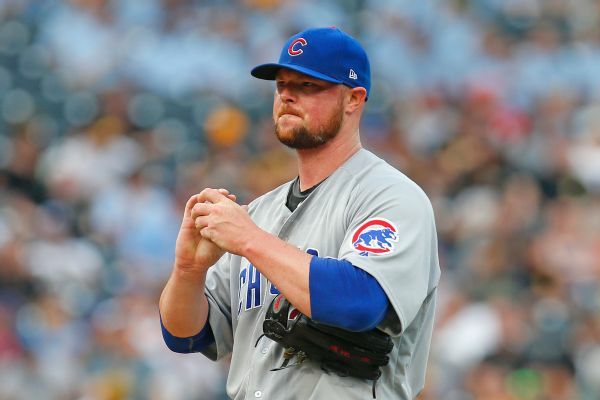 "You can only learn from losing," Jon Lester said. 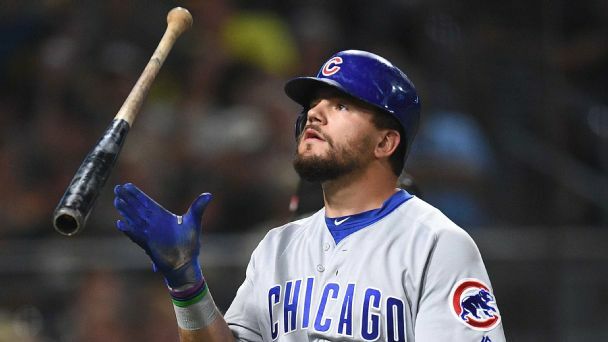 Jon Lester will start against the Rockies and first baseman Anthony Rizzo calls for "all hands on deck" as the Cubs lost out on the NL Central division title and look ahead to Tuesday's wild-card game. 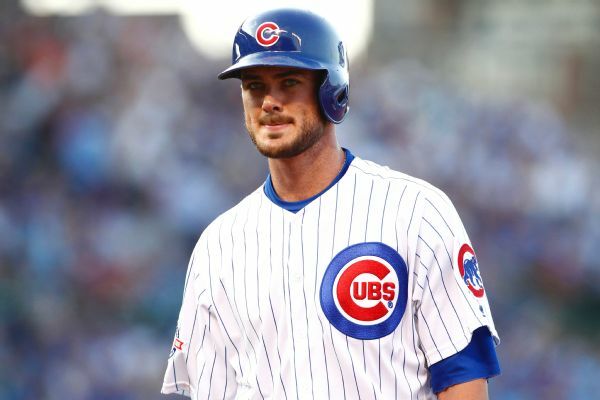 Though the Cubs are going to the playoffs for the fourth straight season, the club isn't satisfied. 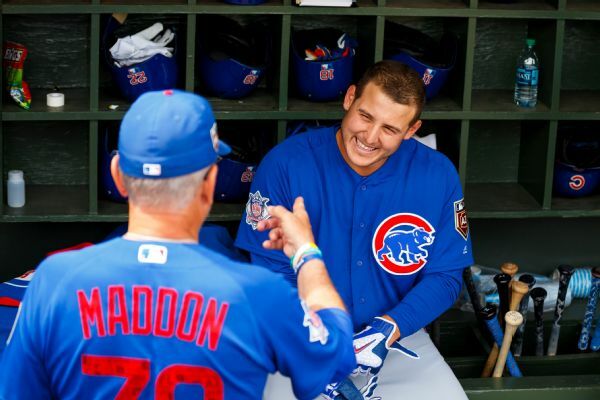 "We want to win the division," manager Joe Maddon said after a 7-6 win over the Pirates. 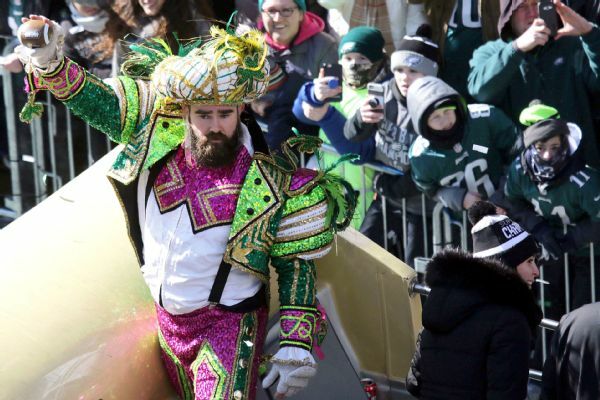 From wild outfits to epic speeches, championship parades are never dull. 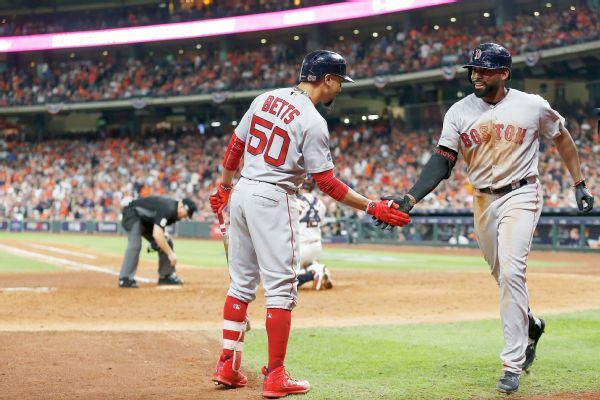 We look at some of the best as the Red Sox take their turn on the stage. 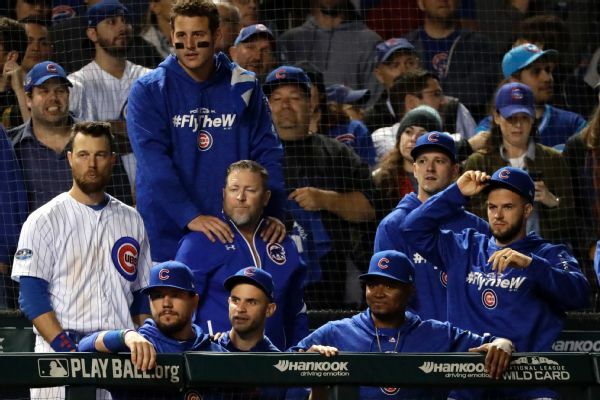 The Cubs' Anthony Rizzo used humor to show his irritation over the Cubs having to play a makeup game on Thursday by wearing his jersey on the flight and to Nationals Park. 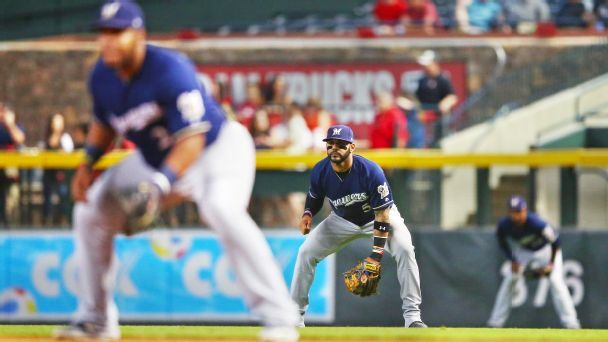 Banning the shift is a hot topic in baseball. Here's why the conventional wisdom on it is wrong. 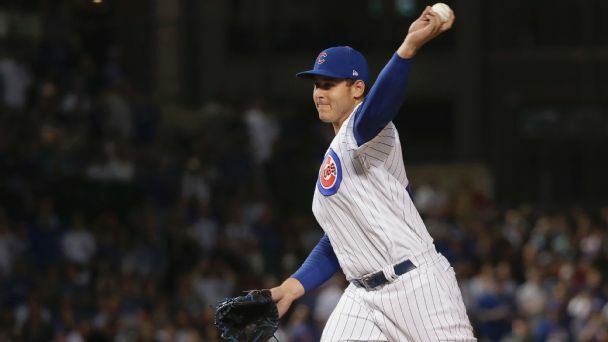 For the second time in four days, the Cubs had to resort to throwing position players in relief. They need starting pitching help, and fast.